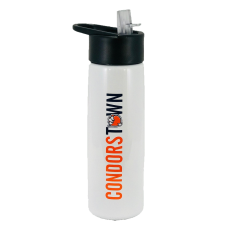 Show your Condorstown spirit with this 24oz. tumbler. 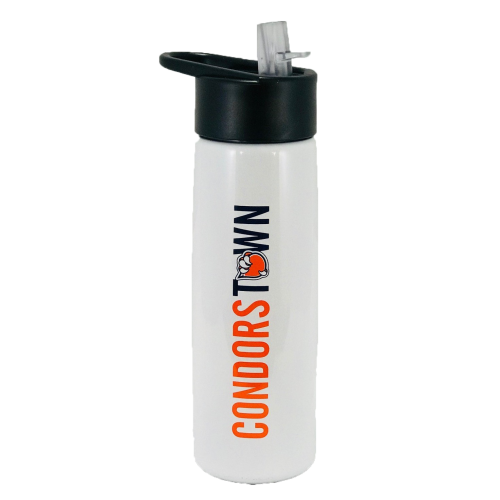 Comes with 2 straws.